This award is unique and delicate blue accent from the base of the structure to the left top boundary. 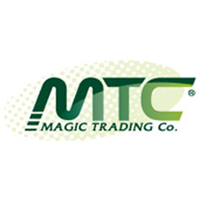 These custom glass awards are sure to get the attention of your clients and employees. 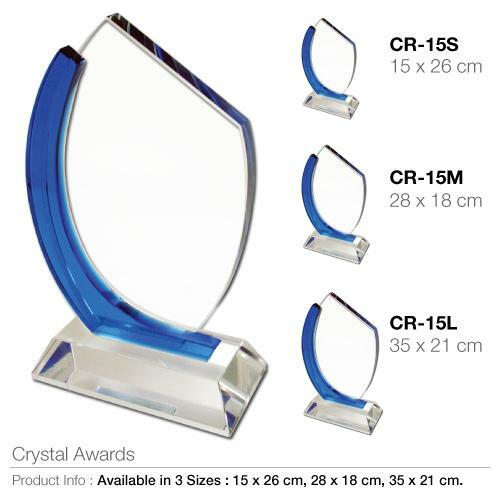 You can have these elegant crystal awards in three different sizes that are 35*21cm the large size, 28*18cm and 15*26cm respectively with the smallest size. These crystal awards can also be engraved with your company’s logo to promote your brand or you can also imprint an enthusiastic text to motivate your staff. You can present these stunning crystal awards to your employees and make your upcoming ceremonies unique celebrations that will forever remind those who help built your organization about your care and appreciation. Impress your staff by presenting them our reasonable priced whole sale awards.